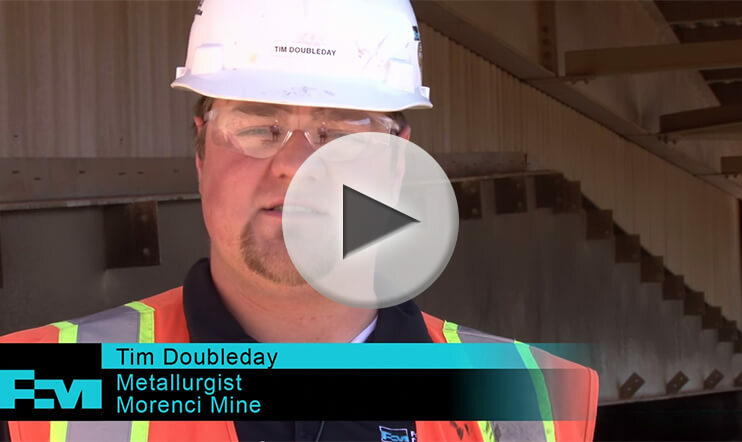 At Freeport-McMoRan, it’s what’s inside that counts. As the world’s premier U.S.-based natural resource company, we provide the resources that connect and move the world. And the talent and motivation of our professionals drives our success. 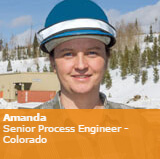 Whether you’re a geologist or a drill mechanic, a recent graduate or industry veteran, when you join our team, you contribute something meaningful. Explore our site to learn more about what’s at our core and the opportunities available to you.